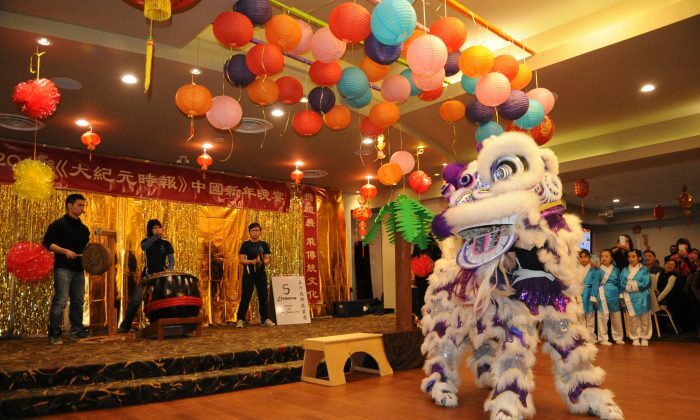 With a banquet hall full of loyal readers, supporters, and dignitaries, Epoch Times staff celebrated the arrival of the Lunar New Year in Edmonton on Saturday, Feb. 6. 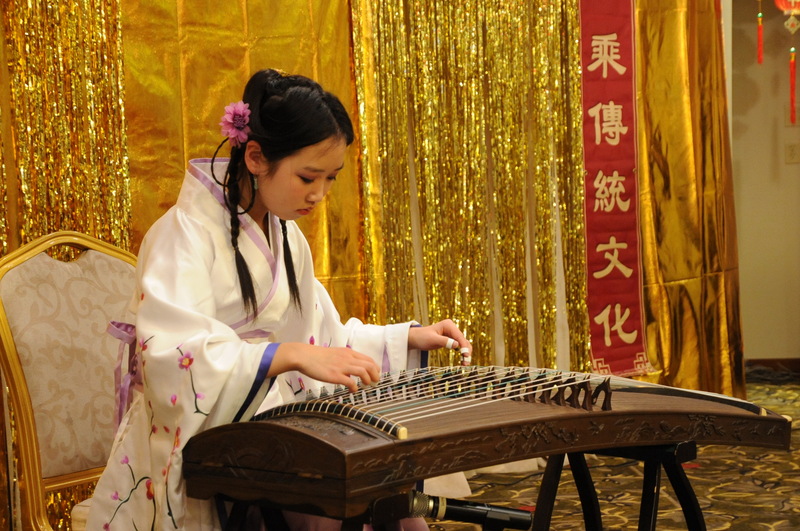 The Year of the Monkey was welcomed with traditional Chinese dance and music performances, traditional Chinese games, a 10-course banquet, and lots of prizes. Dignitaries from different levels of government sent well wishes for the New Year and commended Epoch Times for bringing Edmontonians together for occasion. Attending the event were Edmonton City Councillor Andrew Knack, Alberta MLAs Jon Carson and Denise Woolard, and federal MPs Kelly McCauley, Ziad Aboultaif, and Garnett Genuis. 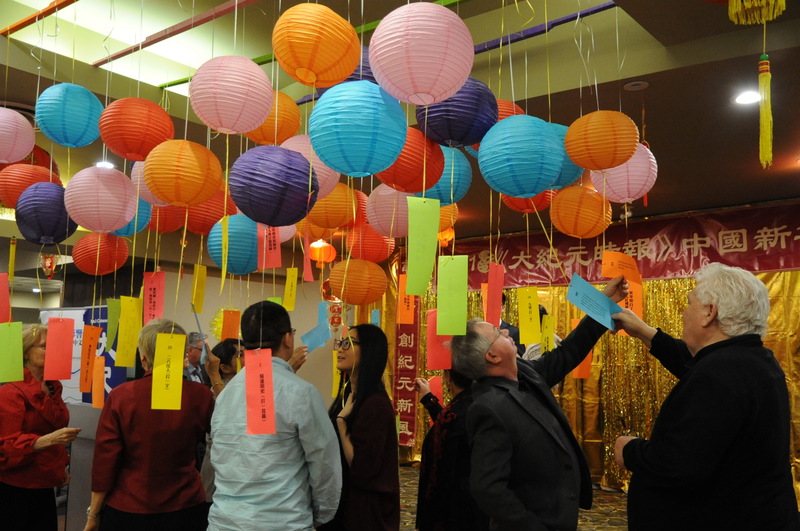 Speaking on behalf of Edmonton city council, Ward 1 councillor Andrew Knack wished everyone a happy New Year and said the event is one of the many ways that the multicultural heritage of Edmonton is celebrated. “Events and celebrations like this not only spread goodwill, but also help develop the strength of our diversity and the value of our differences,” he said. Media should not only provide information, but also uphold the truth, promote the essence of society’s culture, and guard the core values of society. 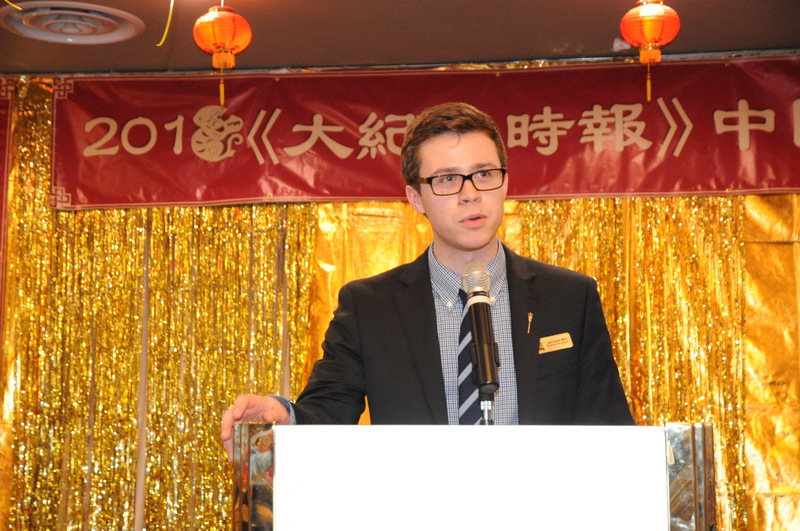 Jon Carson, MLA for Edmonton-Meadowlark, brought New Year greetings on behalf of Alberta Premier Rachel Notley and the Government of Alberta, and thanked Epoch Times for putting on the event. “A big thank-you to Epoch Times for organizing this event and brining us all together tonight,” he said. Kelly McCauley, MP for Edmonton West, wished everyone a happy New Year on behalf of the Leader of the Official Opposition Rona Ambrose, the interim leader of the Conservative Party. “I offer my warmest wishes to everyone celebrating the Lunar New Year, and I hope that the Year of the Monkey will be a year of health, happiness, and prosperity for all,” he said. 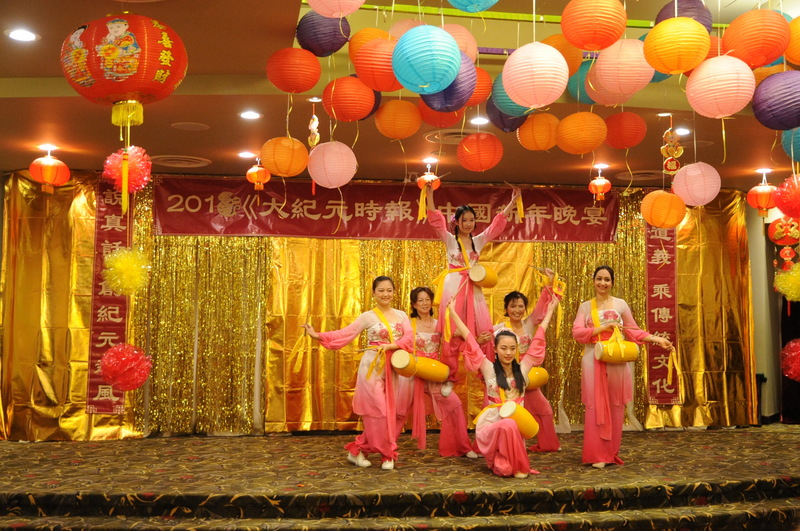 In its 13th year of operation in Edmonton and Calgary, Epoch Times is published in both English and Chinese in Alberta, and has become the largest Chinese and multi-language print and online media in the province. The Alberta editions are part of the Epoch Media Group headquartered in New York which publishes the paper in 21 languages in 35 countries around the world. Founded on principles of freedom of the press and humanity, the beginnings of the paper hailed from a great need to provide uncensored news to the Chinese diaspora, who, whether living inside or outside of China, are nonetheless subjected to propaganda and censorship propagated by the Beijing regime. Today, Epoch Times reports on a wide variety of topics and maintains its special strength in its coverage of China. “The role that media play is very important in today’s society. Media should not only provide information, but also uphold the truth, promote the essence of society’s culture, and guard the core values of society,” Shar Chen, president of Epoch Times in Edmonton, said in her speech at the event. Reflecting on the years the paper has been operating in the province, Chen said the development and growth of Epoch Times in Alberta was made possible through the consistent support of readers and supporters. “Your trust, encouragement, and support have been key in our growth. For that, please accept our sincere gratitude,” she said.